For centuries, earthworms have been used as a means of decomposing wastes and improving soil structure. Increasing numbers of businesses worldwide are successfully employing vermiculture technology and marketing vermicompost as an excellent soil conditioner, to farmers and gardeners. 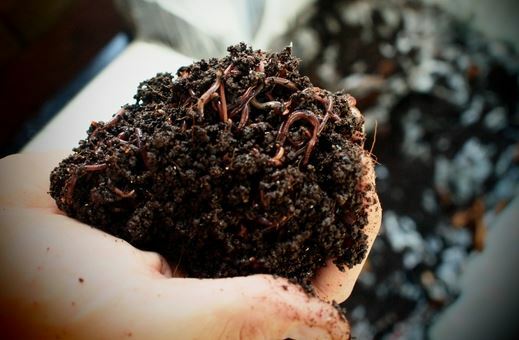 The breeding and propagation of earthworms and the use of its castings has become an important method of waste recycling throughout the world. It is common to use earthworms on industrial scales to aerate, sanitize and deodorize many types of contaminated waste sludge. For instance, Japan imports millions of tons of earthworms per annum for waste conversion. Worms are odorless and free from disease. Vermiculture looks set to emerge as a significant waste management technology. 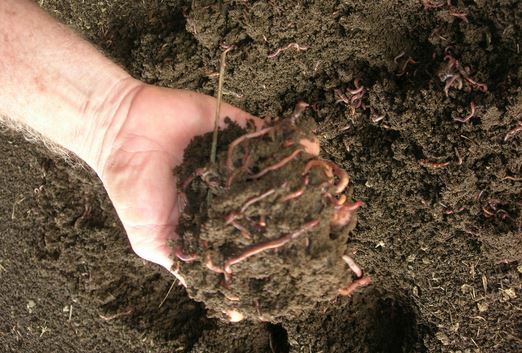 Essentially, earthworms function as natural bioreactors. 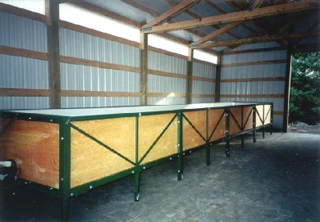 The technique yields organic fertilizers, permits safe disposal of certain organic wastes and reduces the requirement for landfilling. 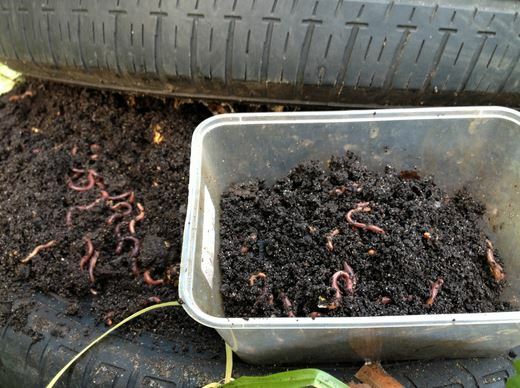 Vermicomposting can be conducted all year-round, providing environmental conditions remain within acceptable limits. For increased efficiency, care should be taken to ensure that organic feedstocks and conditions allow worms to reproduce successfully and to withstand moisture and climatic fluctuations. Given suitable conditions, vermicomposting appears to provide a relatively straightforward solution to the management of compostable organic wastes. Earthworms are hermaphroditic - that is, each worm is both male and female and each can produce eggs and fertilize the eggs produced by another worm. Under perfect conditions a mature breeder will produce an egg capsule every 7 to 10 days, each containing over 1 dozen hatchlings. Development takes 14-21 days and, once hatched, the newly-emerged worms reach maturity in approximately four to six weeks, meaning that the worm population may double each month. The Model 5 x 6, or Institutional Worm Bin is designed for use in hospitals, college cafeterias, prisons, grocery stores, restaurants, or anywhere that varmint control is necessary. This fully enclosed system features a bi-panel lid, heavier insulation, a blower to help with moisture and oxygen level control, and a built in finished vermicompost harvesting compartment. This worm bin is designed to deter visits from rodents and other pests and provide your institution with an effective, sanitary system for waste management.